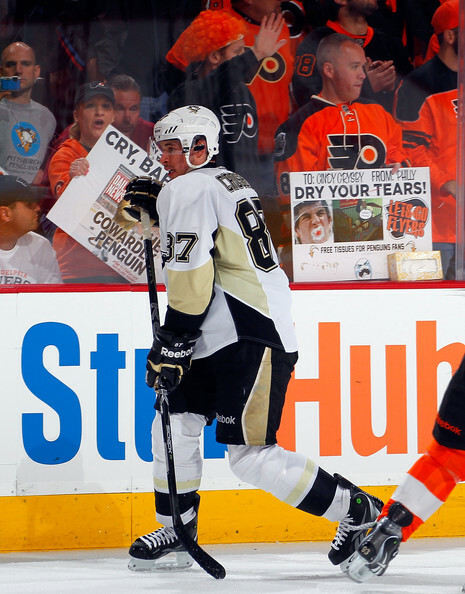 Crosby has a lot of love in Philly as u can see above. When you think of dominant defensive hockey teams the Pittsburgh Penguins probably are not one of the first teams that come to mind. Likewise, when you think of the Pittsburgh Penguins, dominant defensive hockey probably isn’t the first thing that you think of. Instead, it’s probably offense, offense, offense. And maybe more offense. Just saw this via Twitter: As a Pittsburgh fan I am truly touched by this display of respect that isn’t always displayed in sport or in general.